Andorra Travel Service is made up of a small and dedicated team that live and breathe everything that is Andorra . We are here all year round to ensure that you have the best service and contact when planning, booking and preparing for your next Andorra ski or summer holiday. Some of the team have lived in Andorra for the last 20 years and Andorra Travel Service has been welcoming skiers and holiday makers for over 10 years, during that time we have built up a wonderful following of loyal guests that we love to see returning to Andorra year after year as well as welcoming new visitors that soon become fans of this wonderful country. Our aim as a business is simple. We want to offer the very best in customer service and support to make your experience as memorable as possible and hassle free and we want to get you the best prices and offers that we can. Contact us by email, chat or phone and we will take care of your enquiry. Our website is our latest innovation to bring you our best products, service and prices online and instantly bookable – including flights. We offer you the ease and accessibility to book online with the knowledge and security of a resort based team to make sure your holiday goes to plan. Kathy is the face and voice of Andorra Travel Service for most of our guests. Originally from Middlesbrough and a keen “Boro” fan, Kathy lives all year round in Soldeu, Andorra. Kathy’s overseas life started in child care leading to her own business in Soldeu before joining the ATS team. If you stay in Soldeu, give Kathy a wave as you pass or call in and say hello. A well known figure of the village with more than 25 years as a local. James takes care of all Andorra Travel Service activities and events. Multi-lingual and multi-skilled, if you are keen on giant tubing, skidooing, husky riding or relaxing in the Caldea spa of Andorra, James can fix it for you. Gemma keeps a watchful eye over all Andorra Travel Service activities throughout the year – making sure everyone is behaving ! Based in Soldeu, Andorra with knowledge and expertise across all the areas of Andorra. Call us, email us, chat with us and come and visit us when you are here. Kathy & Malena handle all our enquiries day to day and ensure the best in customer relations, advice and a good old fashioned friendly service. Our bright jackets with our new logo are easy to spot around the town and on the slopes. Keep an eye out and stop us if you need anything or just to say “Hola”. 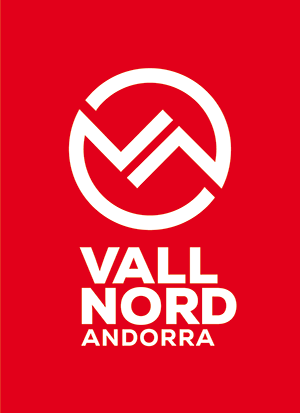 Andorra Travel Service is an independent part of the Regina – Andbus Group, the leading tourism transport operator in the Pyrenees. 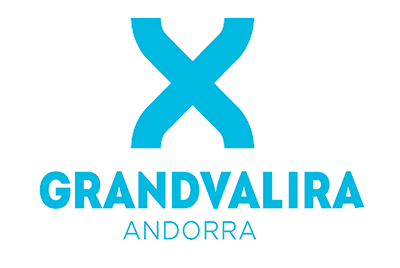 Look out for the big green A on the shuttles connecting Andorra to the world and linking all our great companies and services together. Andorra Travel Service is made up of a small and dedicated team that live and breathe everything Andorra – all year round.